Back in August I got my hands on my first smart bulb. 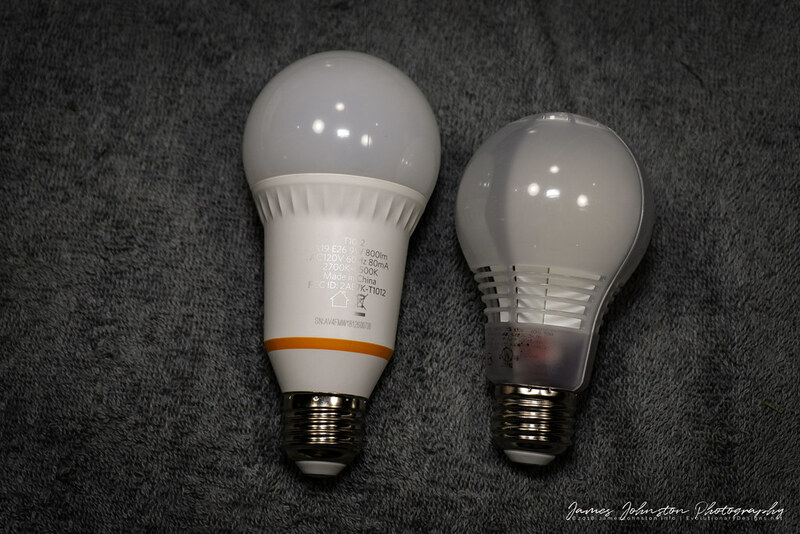 That bulb was the Eufy Lumos Smart Bulb – White and my wife and I love it. We use it as our night light and it runs on a schedule without issues. Only once it didn’t turn on and that was because the router on our network crashed. 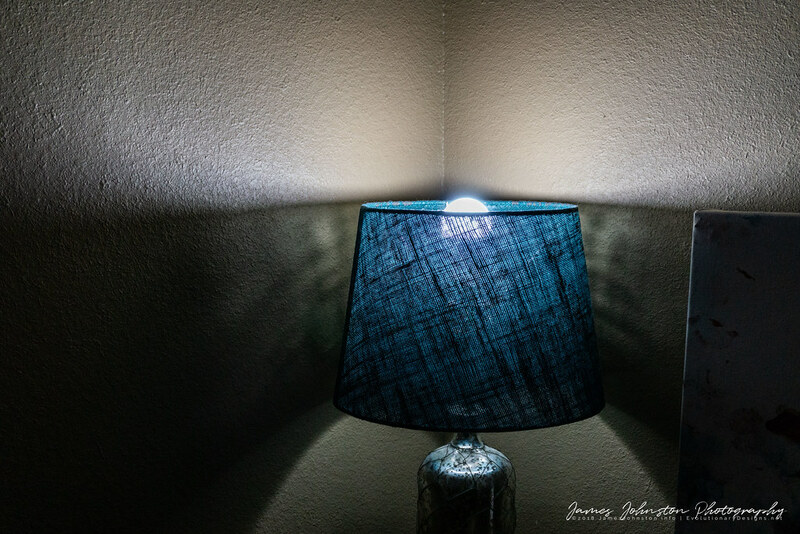 So when the Eufy Lumos Smart Bulb – Tunable White became available for review on the Power User Page I jumped on the opportunity to test one out. For the complete review and see more pictures of the light bulb check out the full review I wrote up on my personal site. 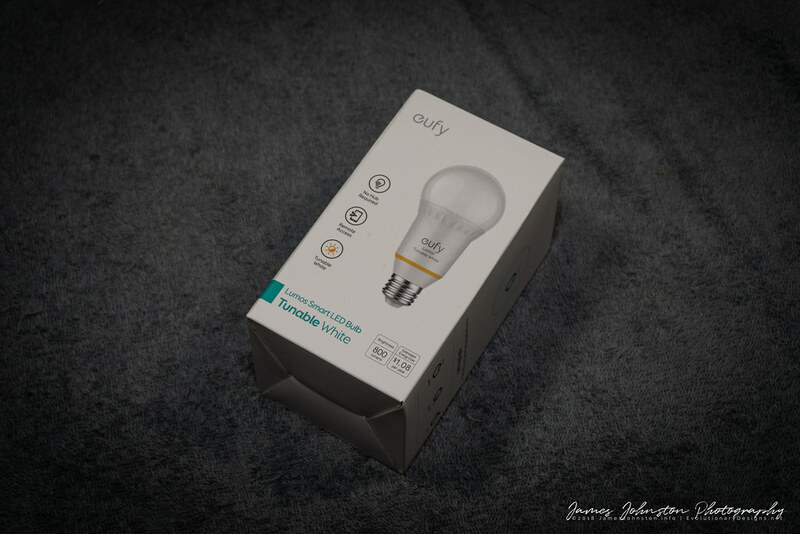 The Eufy Lumos Smart Bulb – Tunable White came in the traditional light bulb style box that most LED bulbs come in. 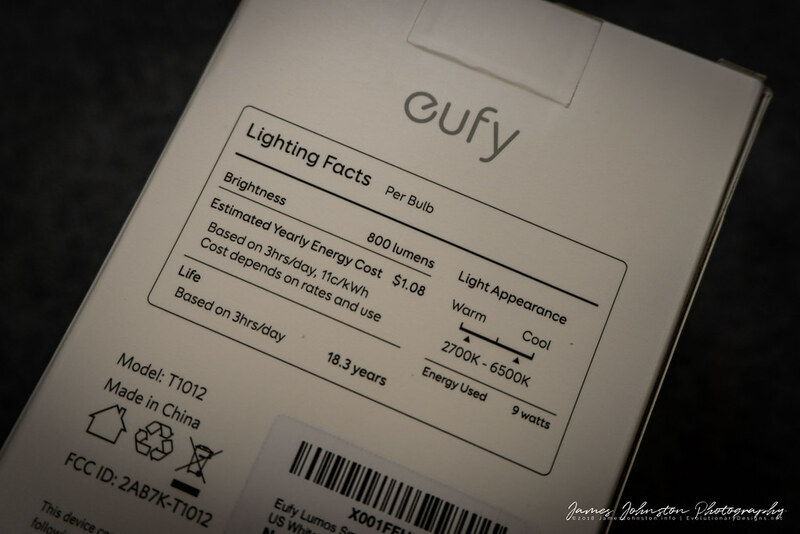 However Eufy upped the game by adding images of the bulb and gave a few more specs than most bulb boxes have on them. The bulb was nicely packed and free of damage. It came with a Happy/Sad card and a instruction card. If you have any issues contact support they will help you out. At the bottom of the Eufy sales page is a FAQ section and below that is support’s contact info. I found the light bulb to be heavier and longer than a standard LED light bulb. It still fits in the socket. Just keep in mind it might stick out of the fixture a little. To configure the smart bulb, follow the instructions in the paperwork or on the Eufy Sales Page. You will be able to configure on/off and how bright it is. You can create bulb groups to control multiple lights with the same settings. 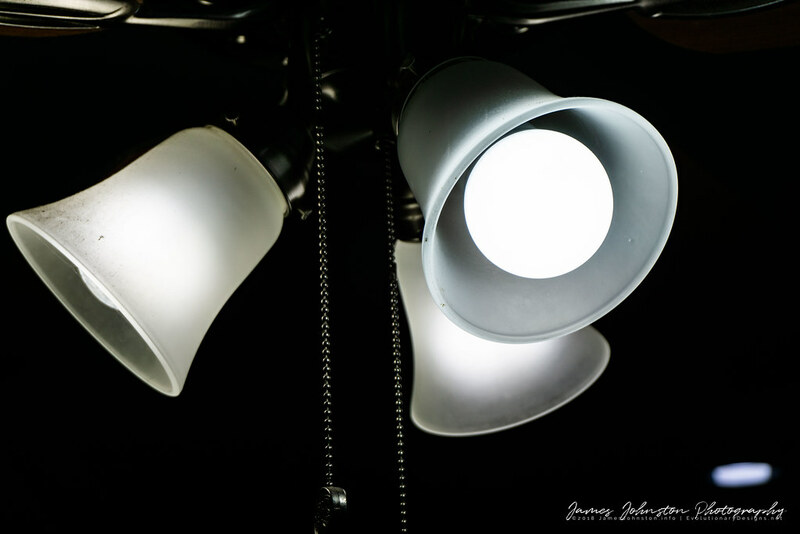 If you turn off the bulb at the power switch, you will not be able to turn it or use the scheduler. Once the bulb looses power, you will have to reconfigure the light settings. The brightness will stay the same but the color will go back to the default color of soft white. Everything works great, the schedule feature works and has only missed the schedule a few times. The first time was when the power had gone out before and stayed off until after the scheduled start time. The other time it missed the scheduled turn off time when I manually turned on the bulb earlier in the day. For some reason it doesn’t listen to the scheduled turn off time if the bulb is already on. 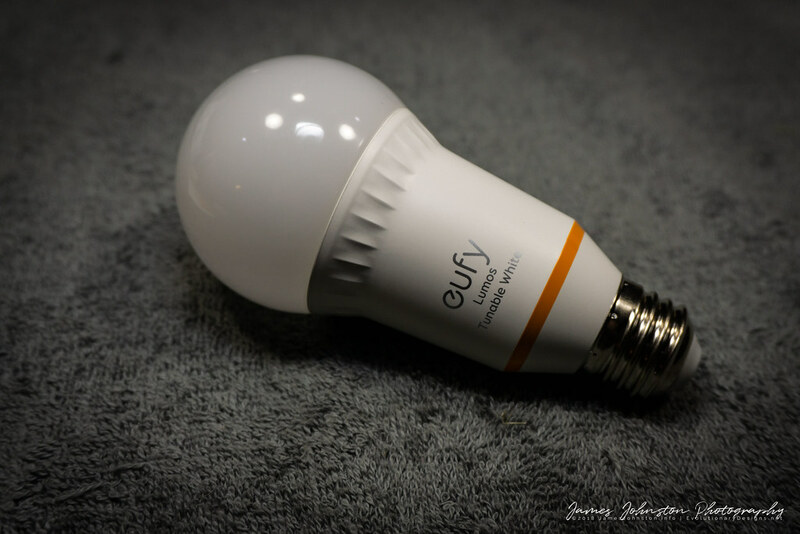 The Eufy Lumos Smart Bulb – Tunable White is great bulb. I find the option to switch from soft white to daylight a good feature. 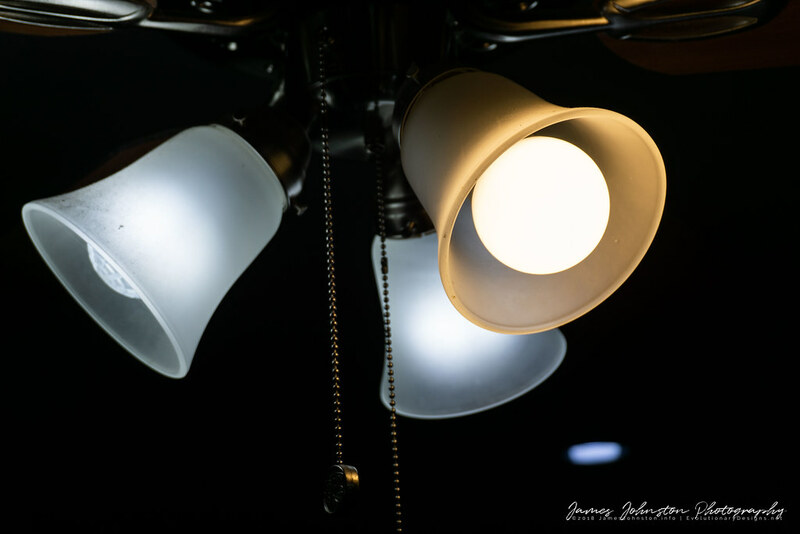 As much as I prefer daylight over other bulb color options there are times I want the soft white bulb. Whenever I want to change the color I just open the app and adjust the color to whatever I need it to be. My only issue is that at our house we have a lot of power issues (community power company is slow at maintaining the power lines and the trees that grow along the lines). Whenever the power goes out the light bulb turns on at 100%. This happens even if the bulb is off before the power went off. One night around 4 am the power went and came back on. It startled us out of deep sleep and it upset the dogs. This isn't cool and should be changed. Also you have to reset the color back to whatever you set it at. It resets back to the default soft white. If you do not make those changes, the scheduler won't read your color settings. There should be some memory built into the bulb/app so the user doesn't have to deal this making these changes. I haven't had the chance to test the grouping feature or test with Alexia. (I don't have an indoor Alexia unit yet and I want one). Once I get one, I will test them out and share my experiences. Even with those issues I highly recommend this bulb if you are looking for a smart daylight bulb. Great sharing of the review. I love the photos you took. You look like a professional photographer unless you are. "Now he tries to bring "light" in his "dark life"
The photos you made are excellent! Thanks for the review and pictures. It's good to know minor power issues can reset the unit, this would bug me to no end as we dont fully lose power but it does flicker which is enough to reset all the clocks.....so annoying. Wow, thanks for the review, that must have taken forever! So you must have a really unstable power supply. I have a few alarm clocks connected, but never had any issue. The others ( radio clocks) have a battery. Does unstable power supply harm the devices connected to? I have rural community private membership style power company. Not the great service. Other rural community power companies can be better while others can be worse. Ours is ok. So its very different to Munich here . We can choose the company (different prizes,different service), but the net and the quality and stableness is equal! It is incredible here in Munich. Some parts of the city have glas fibre others NOT! The community is spending money in many weird other things. Today there are local and federal state elections here in Bavaria. Let' see if something happens!